Founded in 1976 and made up of respected instrumentalists from some of the top orchestras in the world, NEO needed a new identity which gave them a modern image while encapsulating the quality and sophistication of a top orchestra. The new look would be used to promote and sell their concerts plus a range of products such as CD’s. We created a unique logo based on pictograms of musical instruments and dancers positioned on a stave. 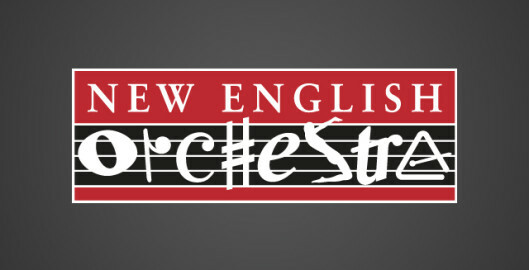 The logo was modern in style which capturing the essence of the orchestra. We then developed a new website for the New English Orchestra; to promote their concerts and products such as CD’s. Alongside this we designed an on-going range of promotional flyers for specific events and concerts. Each leaflet reflects their corporate style while carrying a design in line with the theme of the occasion.